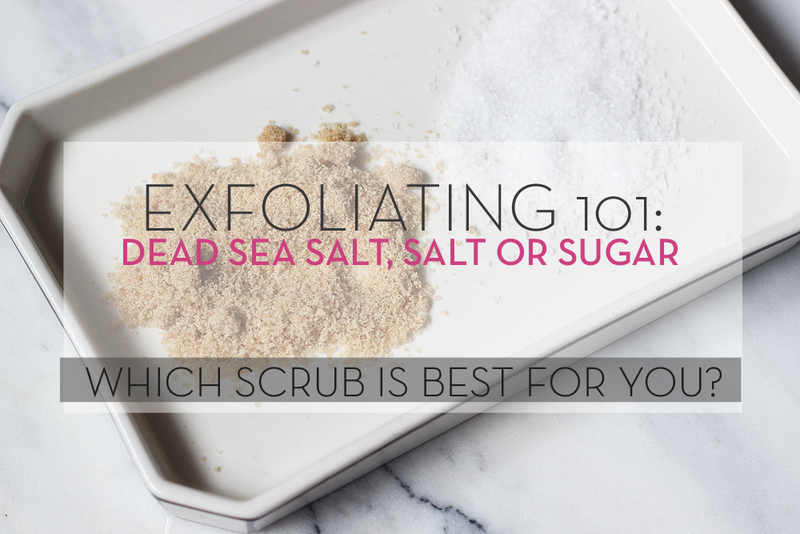 Beauty | Exfoliating 101: Which scrub is best for you? This post is sponsored by Eclair Naturals. With summer just a few weeks away, it'll be time to break out those shorts and bathing suits to battle the heat before you know it. But raise your hand if your skin is lacking some luster. Girl, I'm right there with you. Would you believe that exfoliating is a great way to effectively slough off all that dull, dry skin (especially from the winter) and get your skin looking healthy and glowy? On top of that, it also improves circulation, can improve the appearance of wrinkles and fine lines and prevent acne. Sign me up! Salt Scrubs - What's the difference between a salt scrub and a Dead Sea salt scrub, you ask? The location! 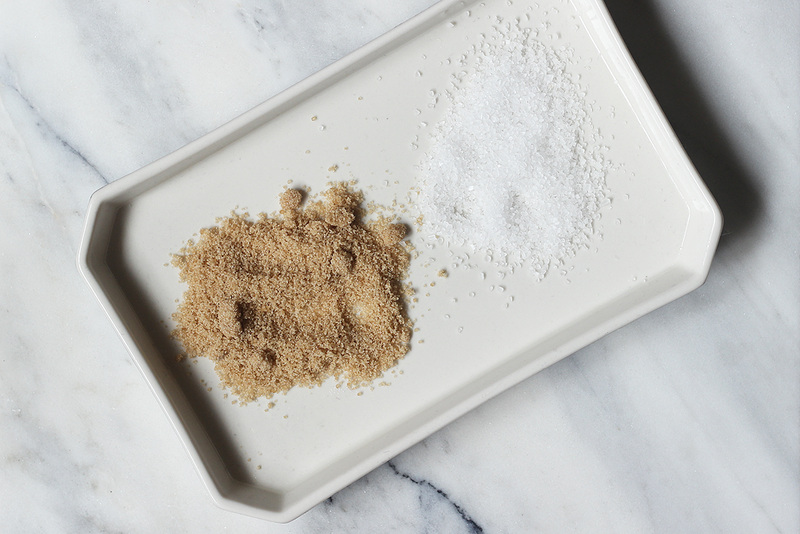 While the Dead Sea salt scrub says it all in the name, you'd be surprised to find that many (if not most) produced salt scrub salts come from all over the place. The most popular being the Himalayas, Hawaii and/or the Mediterranean (Dead Sea). 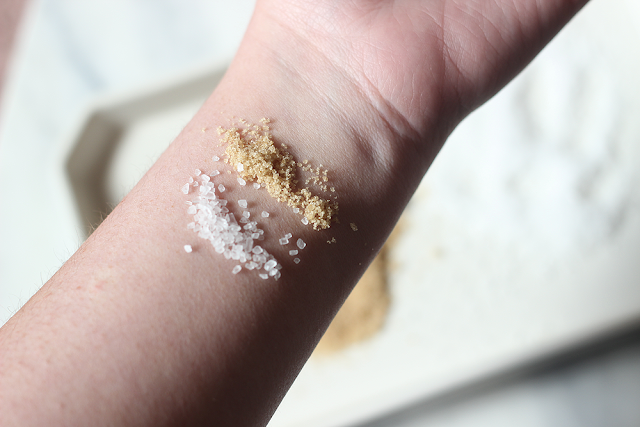 While most salt scrubs have a large, more coarse salt grain appearance (hence why it should only be used on the body), there is a slight difference in each one. * Click here for a $1 off any Eclair purchase under $5.